Supporting cages made of stainless steel are resistant to corrosion. 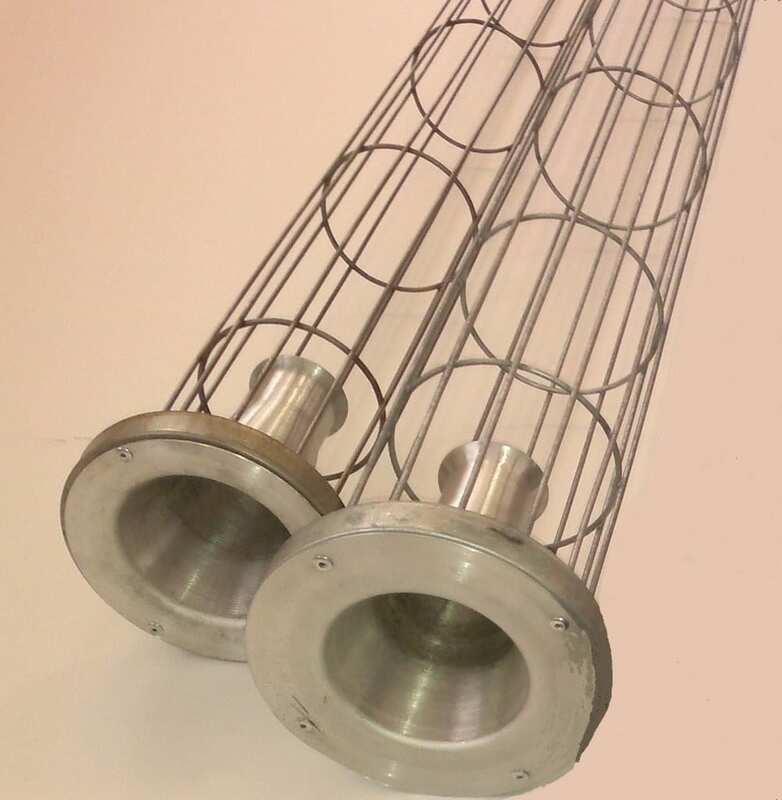 They are used when there is high moisture in the filtration process or when the filtered medium is strongly acidic. 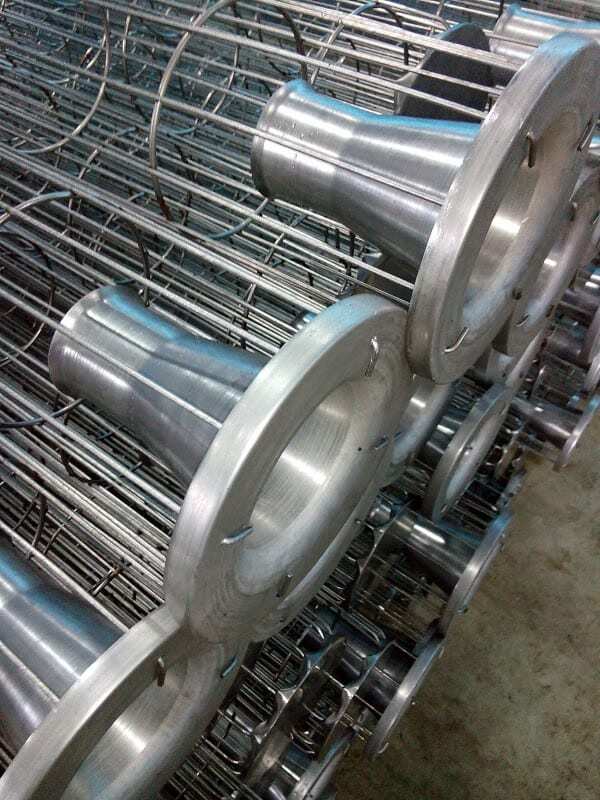 Cages of this type are an ideal support for filter bags made of sensitive materials where the smooth and uniform structure of the supporting cage is crucial for long-term maintenance of the filtration surface.